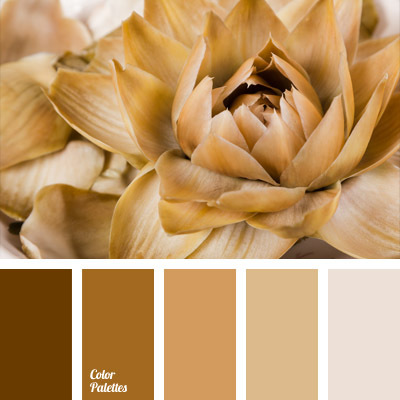 brown and beige, color matching, cream color, dark brown, ginger brown, light brown, monochrome brown palette, monochrome color palette, shades of beige, shades of brown. 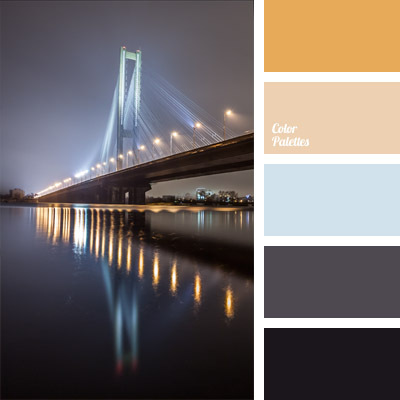 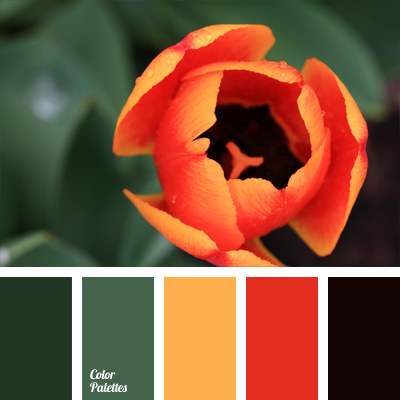 almost black, beige-yellow, Blue Color Palettes, color combination, color of illumination, color of lights at night, color of neon lights, color of night lights, color palette, color selection, color solution, colors of night city, dark-blue, golden color, yellow beige. 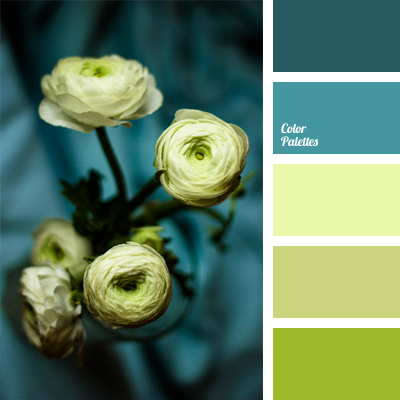 blue-green color, color of teals, combination of contrasting colors, contrasting combination of colors, rich blue-green color, salad green and blue, selection of contrasting colors, shades of green, shades of salad green, turquoise color. 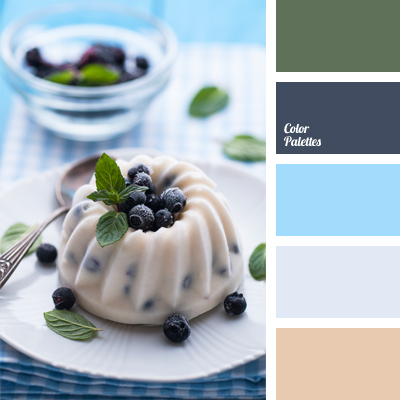 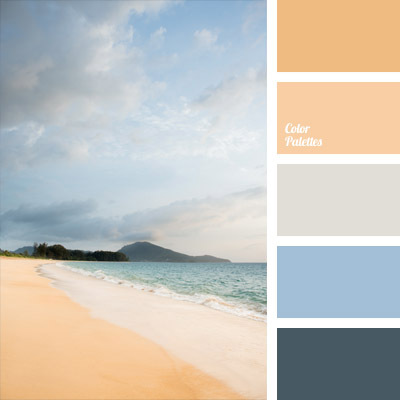 blue and dark blue, blueberry color, bright blue, color combinations, color matching, color of blueberries, color of greenery, color of mint, dark-blue, green, pastel dark blue, Prussian blue, rich blue, sand color, sky blue. 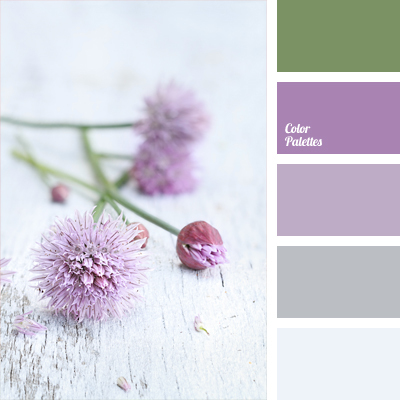 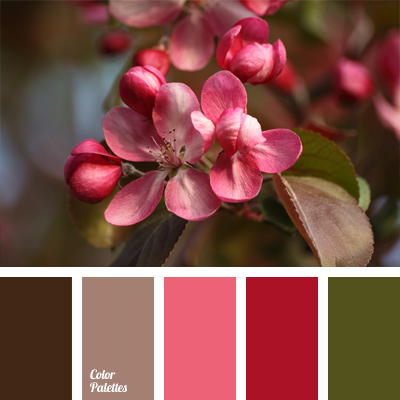 delicate shades of violet, gray and violet, green and violet colors, light green and violet, pale violet, pale-violet color, shades of violet, soft light green, soft tones.